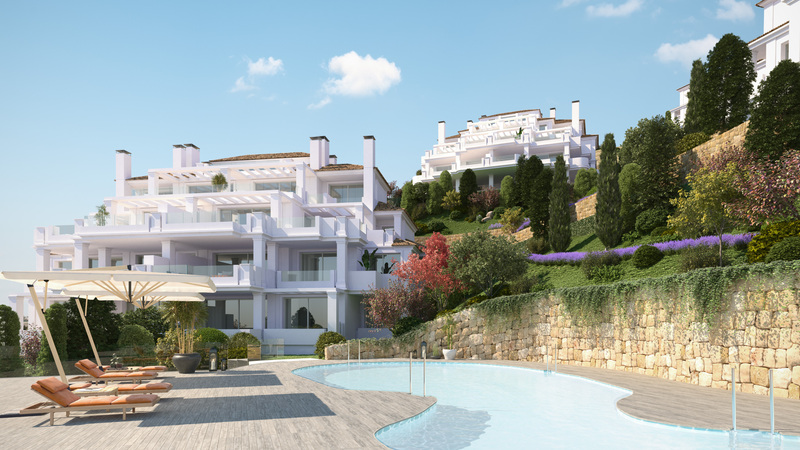 In Marbella and the nearby surroundings, you will find some of Europe’s most exclusive residential areas. 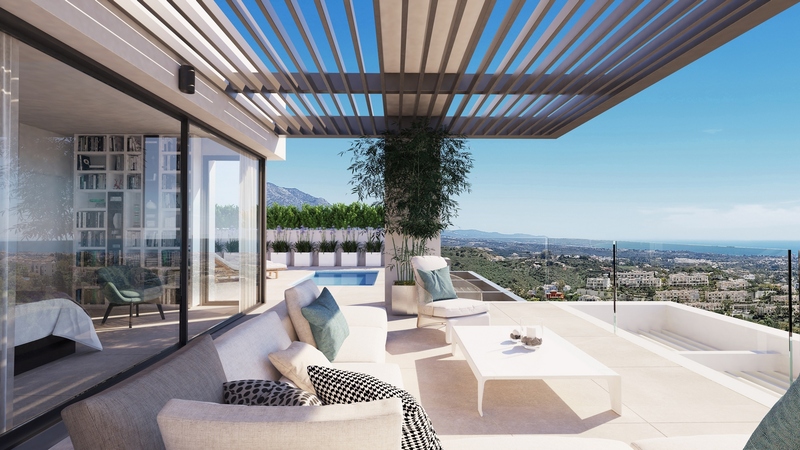 From Los Monteros on the east side of Marbella stretching over to Marbella’s Golden Mile and all the way to Guadalmina Baja on the western part of Marbella you will find impressive front-line beach Mansions. Driving inland from San Pedro de Alcántara you will first find El Madroñal and a bit further up, one of the world’s most exclusive country resorts, La Zagaleta. 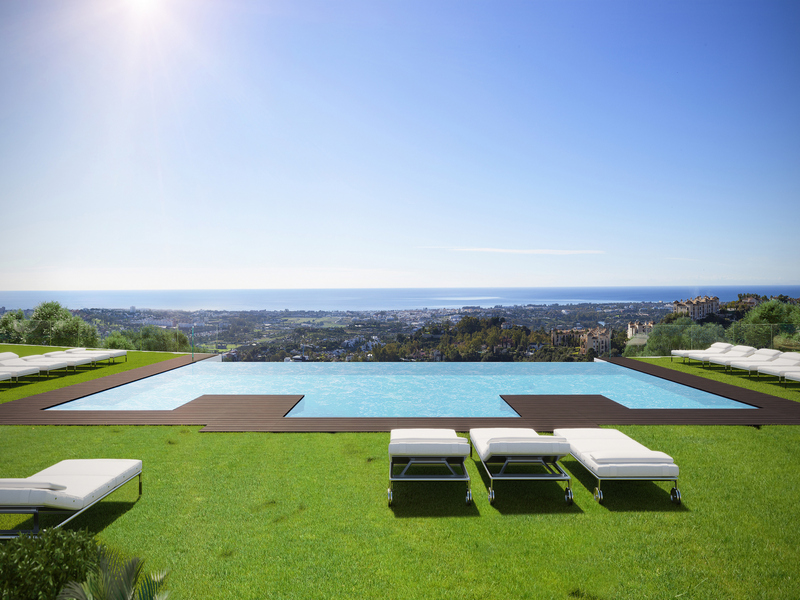 On the following pages, you will find a selection of featured luxury properties that we can offer for sale in Marbella.